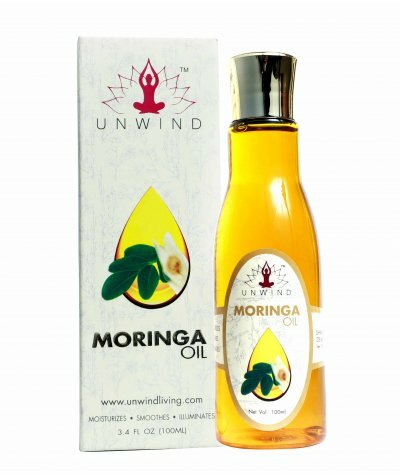 Moringa oil is often called as miracle oil due to its extraordinary properties of health nutrition. It certainly gives phenomenal results on our skin & hair. 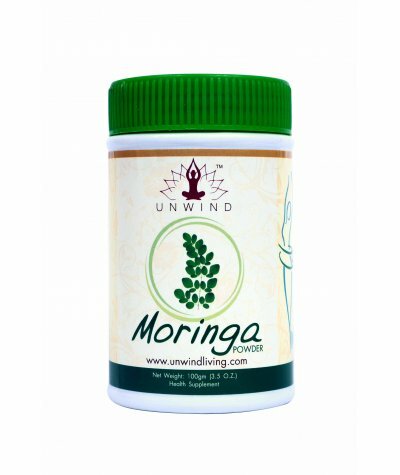 The history of Moringa oil goes back to ..
Moringa powder is considered as Total Nutrition. 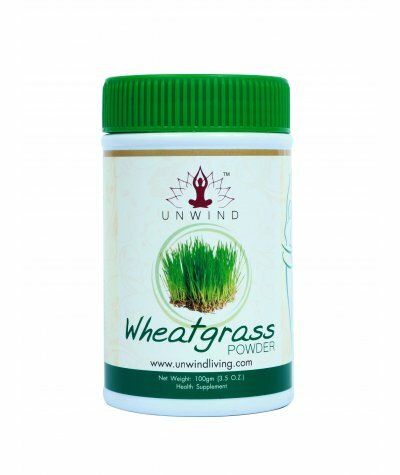 It contains 17 Amino acids, Vitamins A, B6, B12, E and Minerals like Iron, Magnesium etc. 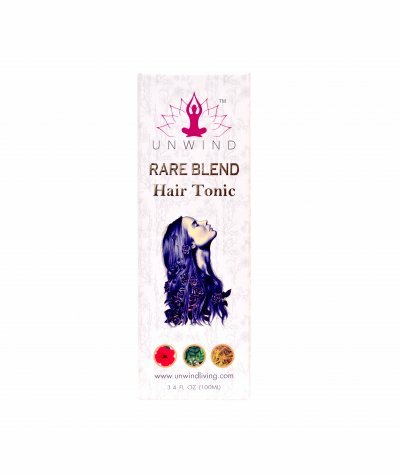 Moringa contains all essential nutrients and it works wonder..
Rare blend is a unique fusion of three quintessential herbs which proven to be the best for hair care since ancient times. The power of Hibiscus Rosa Sinensis, Murraya Koenigii & Cuscuta creates the m..
Today’s era is time for gaining wealth & prosperity. So that our living standard improves & lives become smoother. However this resulted into hectic life, Unhealthy & Junk food thus sacrificing our he..